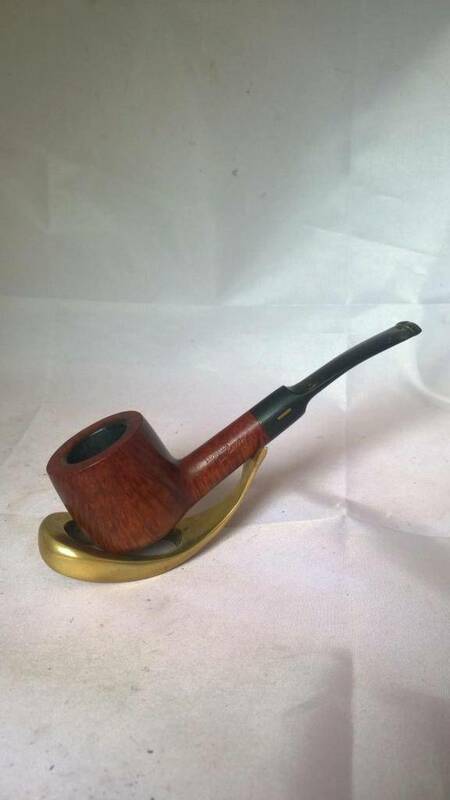 HU Masai in a 2003 URAL full bend big bowl egg shaped Lattice meer. 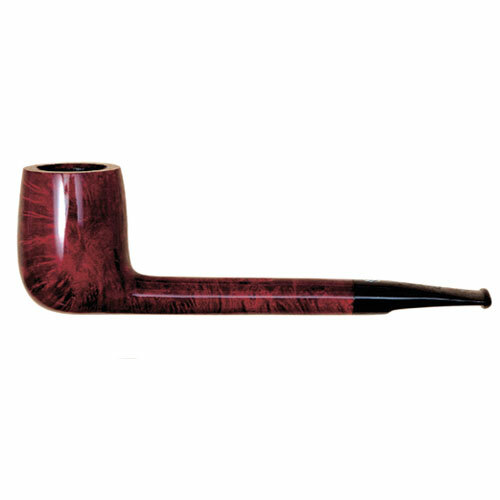 Park-Lane's Liebman's Scottish Flake in the Dunhill 4110 shell briar billiard. Just finished smoking GQ Soft Scotch in a 1979 medium bend etch relief meerschaum lined TinderBox Arabesque. Christmastime in the Ozarks with a bald headed teacher. Wait... No, it's Bald Headed Teacher in an Ozark at the Christmastime. One is awkward and uncomfortable; the other is mellow and pleasant. I'll let you decide for yourself which is which. I won't judge. 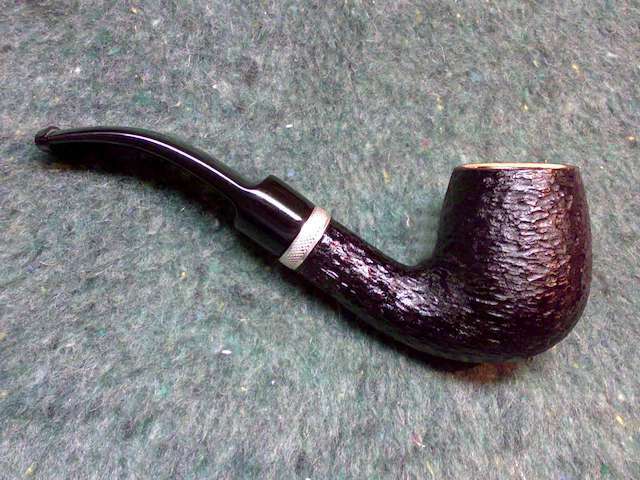 Louisiana Flake in a Ser Jacopo bent sandblasted Dublin. Night Train in a Savinelli churchwarden. A 1879 Reserve Toro. They're not great, but they're cheap and you don't have to think about it. Black Irish Twist in a Sasieni Tweed Bulldog. McClelland 221b series Honeydew - Capitello [new ring and mouthpiece added]. 's 04:31 CST and getting an early start to the day with a bowl of THE BEST blend/mixture made today, McC's R&B, 50/50 in one of my Savinelli deluxe Milano 121 ks Pot. And OJK smoke circled his head like a wreath! Brown Irish X in an Upshall bent bulldog. 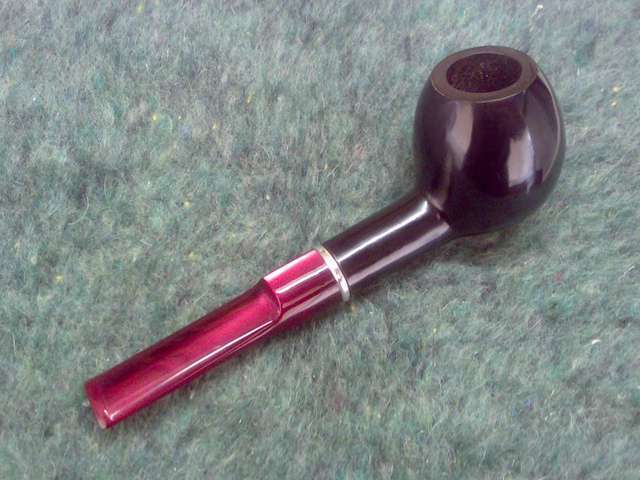 Almost finished smoking MacBaren Modern Virginia Loose Cut in a 1999 smooth dark brown full bend Tim West tomato. Half way through this bowl of 2012 Reiner’s Long Golden Flake in a smooth 2002 Peterson Sherlock Holmes Series Milverton. 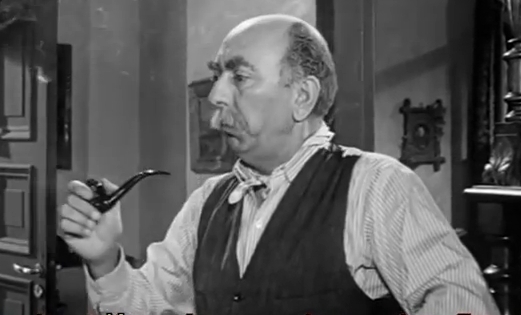 in the above Ferretti Meerschaum Lined [my rustic-paint work]. Just as soon as I get it glitter free!